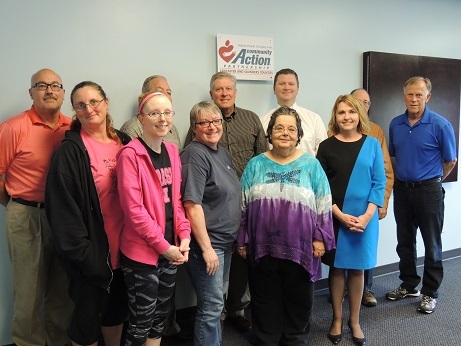 Community Action's fifteen-member Board of Directors has a tripartite structure, which is a requirement for all Community Action Agencies nationwide. One-third of the members of the board are elected public officials currently holding office or appointed by officials holding office, one-third are from the private sector, which includes representatives of business, industry, labor, and other major groups and interests in the community and one-third are elected to represent the low income population in Lancaster and Saunders Counties. 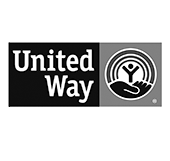 Low income individuals, community organizations, religious organizations or representatives of low income individuals may petition the Board of Directors for adequate representation. Contact Vi See, vsee@communityactionatwork.org, to learn more about this process.